Admirals Rest is a child friendly cottage nestled in the pretty conservation area of Deal. This East Kent coastal town with its Georgian seafront and 1950s pier is a perfect destination for families. Children can explore its two castles and pebble beach whilst mums & dads can enjoy the eclectic mix of independent shops, restaurants and coffee shops on the award winning High Street. The cottage is available for short breaks and weekly rentals. In March when you book a stay of 2 nights or more you get an additional night for free (excluding Fri/Sat nights as the additional night). A 2 night stay with the third night free is £170 midweek; a 3 night stay with the fourth night free is £255. A weeks stay at this holiday cottage Deal Kent starts from £400. For the family | Admirals Rest. 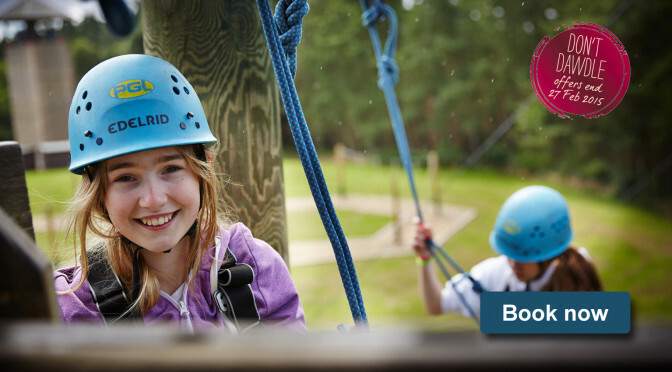 Last chance today to book Centre Parcs breaks from £259. When you book a short break, your family can enjoy a huge range of indoor and outdoor activities, cosy woodland accommodation, a good choice of restaurants plus relaxing spa treatments. Prices start from £259. Arrive 2 March for a 4 night mid week stay in a 3 bedroom Comfort Lodge at Whinfell Forest, Cumbira or 5 October for a mid week break at Elveden Forest, Suffolk for the same price. Ends today. Other dates and prices available. Check here for more Centre parcs offers. Short breaks in 2015 | Center Parcs. A new concept in luxury camping these beautiful domes can be found on spacious, friendly camp sites in the south-west of France. Designed with space and comfort in mind the domes feature hanging beds for the children, comfy Fatboy bean-bags, proper king-size beds with high-quality mattresses and a covered, substantial al fresco dining area with a state-of-the-art ‘plancha’ gas cooker for all your dining needs. 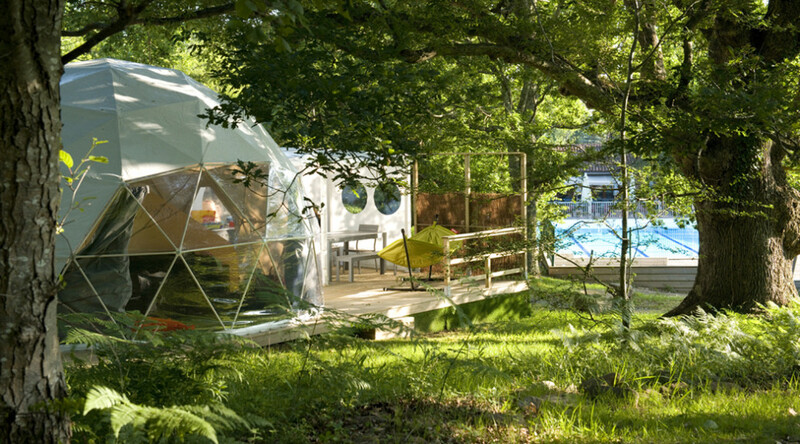 Glisten Camping hand picked Col d’ibardin as the first site to feature these luxury domes (Biarritz closest airport). On site there are kids and grown up pools, a kids’ club and activities, sports and games for teenagers and reliable clean facilities. New for 2015 is Domaine Des Mathevies Campsite in the Dordogne where you can canoe, pony trek, cycle, walk…the choice is yours. Peak season there is a 7 night minimum stay but outside of this time guests can book a minimum of 2 nights arriving on your day of choice. Prices start from £75 a night in the low/mid season and weekly prices start at £399 in the low season, £497 mid, £595 high and £856 peak. Season starts 1 April 2014 at Col d’bardin and 1 May at Domaine Des Mathevies. Domes sleep 6 people (4 adults max). Lonely Planet Kids is running an Arctic explorer competition to win a bundle of Lonely Planet Kids books. Kids simply raid the costume box and take a photo of yourself dressed as an Arctic explorer or draw a picture of what you think an Arctic explorer would look like. Lonely Planet suggests you “think about how you will walk in the snow, how you will protect your extremities from frostbite and your eyes from the glare of the snow”. The most creative and inspiring entry will win. Enter by email, post or as a blog entry. Entries must be received by 2 March 2015. 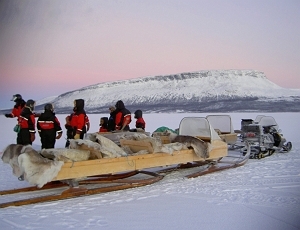 More info here Lonely Planet Kids: Artic explorer competition – Lonely Planet blog. Book before the 31 January 2015 and save up to 20% on your Siblu summer holiday. Siblu Villages offer great facilities at great prices with free children’s clubs, amazing pool complexes, play areas and entertainment included with every holiday. Find a two week family holiday from £1,159 in August, and from only £1,787 on the south coast of France. And there is no better time to book. Not only is there up to 20% savings, you can also save 5% travelling with Brittany Ferries. Fuel prices are falling here and in France plus the value of the Euro falling against the pound makes France a great summer destination. All kids love spending time in the pool. An exciting new aqua splash zone will open for summer 2015 at Les Charmettes, Charente Maritime where you can save £197 on your holiday. 14 nights start from £1,780 for four people staying from 1 August 2015. There is also a new heated outdoor pool, waterslide and aqua splash zone at Les Sables du Midi holiday village in Languedoc. Stay from £1,641, a saving of £410 for a family of four from 18 July 2015. 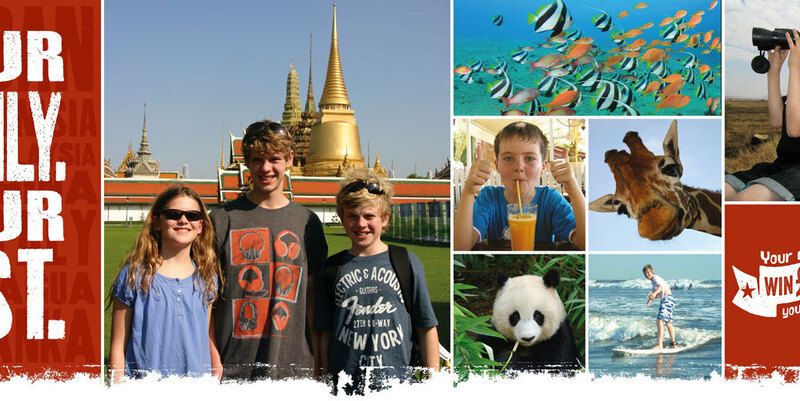 Win £1500 off your next Family Adventure with Explore! Win £1500 off your next family adventure with Explore! by simply selecting your three favourites from a bucket list of ideas including ‘Visiting orang-utans in a wildlife sanctuary’, ‘Swinging through the trees on an aerial rope course’ and ‘Seeing the awe-inspiring site of Petra’. The competition closes midnight on February 14 2015 and the winner drawn on February 16. Your Life. Your List. Win £1500 off your next Family Adventure. 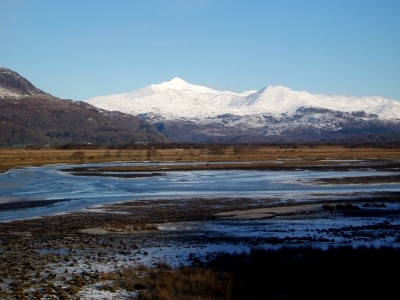 February Half Term Holidays & Breaks in our Snowdonia Accommodation, North Wales.